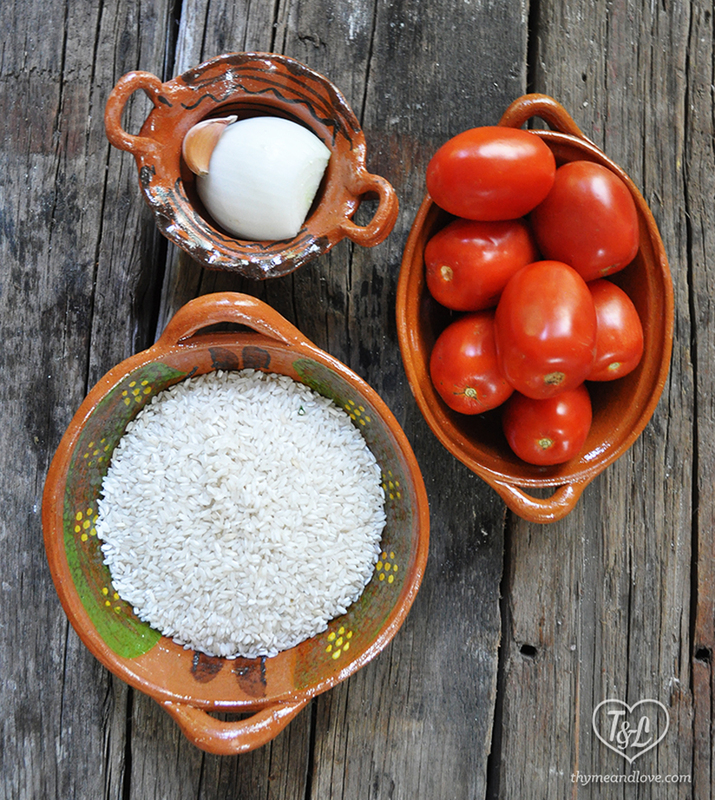 Now that the nights have gotten much cooler here in Mexico, I am craving warm + comforting dishes. Arroz con Leche is the perfect dessert for cooler months; it is also a great treat for breakfast. 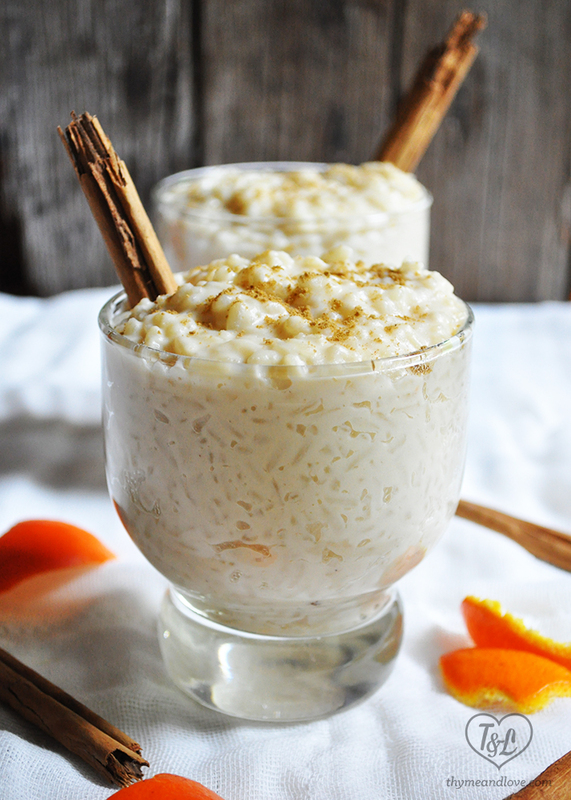 Arroz con Leche is a traditional Latin American dessert that translates to rice with milk. 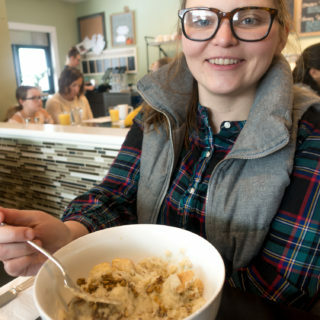 It is typically made with rice, milk, sugar and cinnamon. 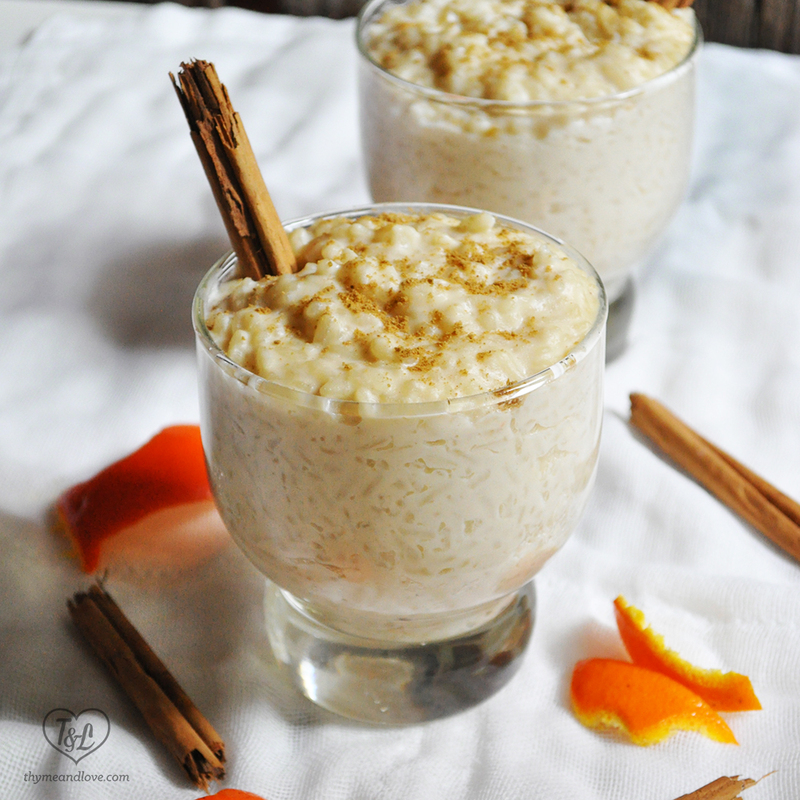 Arroz con Leche is a very easy dessert to make. The best part of making this recipe is the warm + citrusy aroma that fills your house. 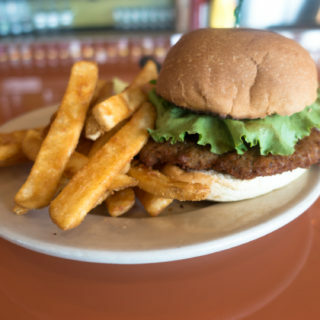 Pure comfort + deliciousness. Many traditional recipes use sweetened condensed milk or heavy cream along with the milk. To keep my Arroz con Leche Vegan, I used soy milk in place of dairy milk. 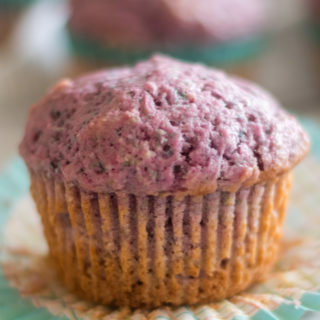 I happen to really love the flavor and consistency of using soy milk in my desserts; however if you have an allergy to soy, I am sure that you could sub in Almond Milk. To create a creamy and rich texture to the pudding, a simple cashew cream is used. Using the cashew cream does take some planning in advance since you have to soak the cashews; however it is worth it. 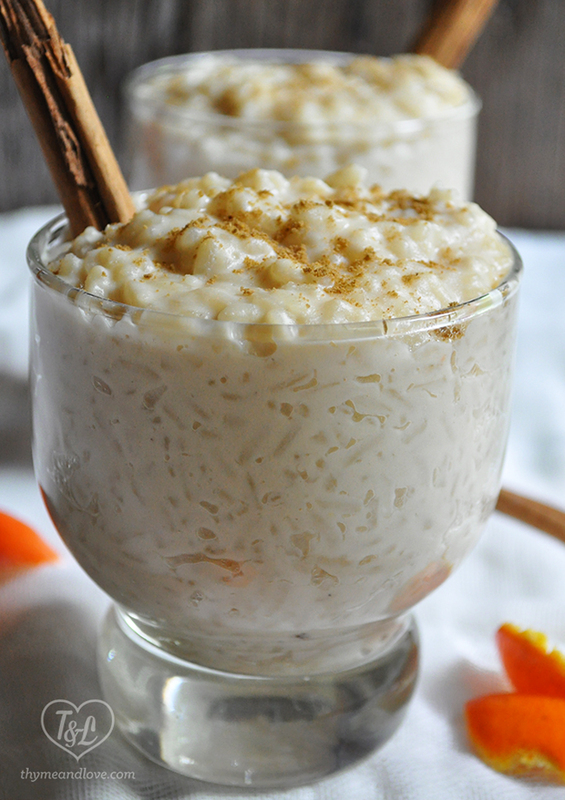 The texture of the Vegan Arroz con Leche is definitely elevated by using the cashew cream. If you find yourself looking for a different dessert during the holidays, I hope that you will try making this Vegan Arroz con Leche. 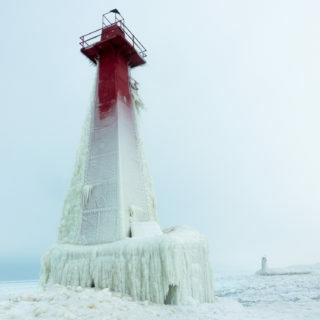 It is perfect this time of year. 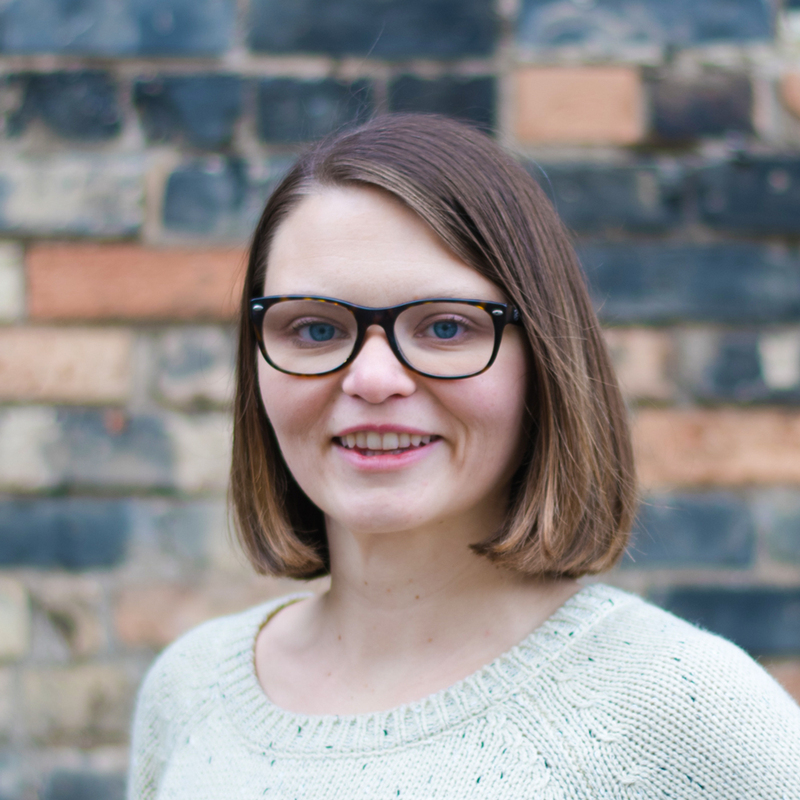 If you are new to Thyme & Love, be sure to follow us on Bloglovin‘, Facebook and Twitter for updates & new posts! 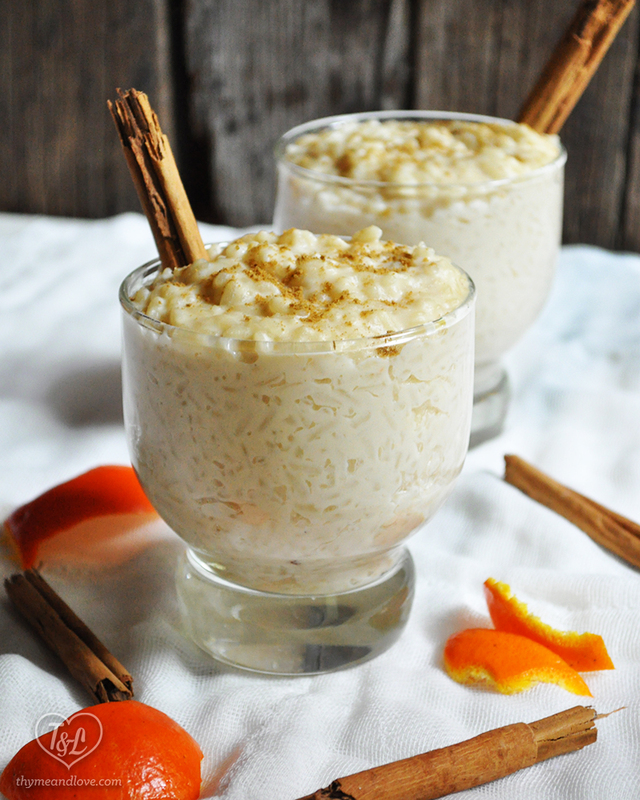 A Vegan twist on a classic Mexican & Latin dessert: Arroz con Leche. Non-Dairy Milk and Cashew Cream create an ultra creamy consistency in this rice pudding. 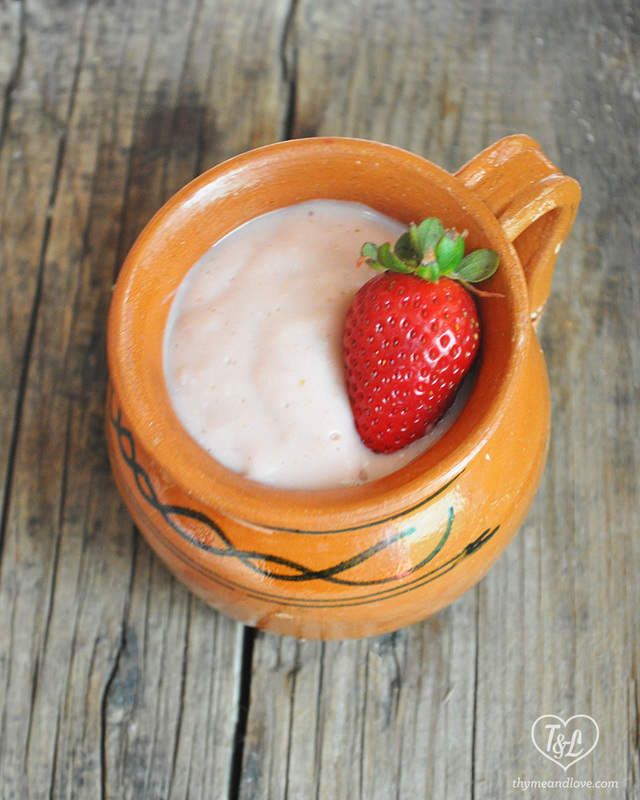 While making the Arroz con Leche, your house will be filled with a warm & citrusy aroma! Soak the cashews in water for at least 2 hours. Drain the cashews and transfer to a blender. Add the 1/2 cup of water and blend until smooth. Set aside. Heat a large saucepan or pot over medium heat and add the rice and 2 cups water. Bring to a boil and cook until most of the water has evaporated, stir often, about 5 minutes. When most of the water has evaporated, add the soy milk, sea salt, orange zest, cinnamon stick and the blended cashew cream. Bring a boil over medium heat, add in the sugar. 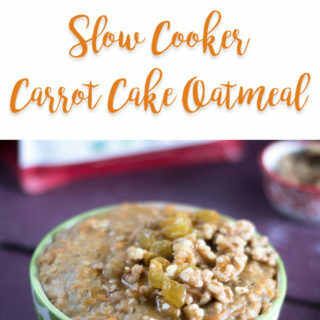 Reduce to a low simmer. Stir the rice often, making sure that the rice doesn't stick to the bottom of the pan. Cook until the rice is tender, about 20-30 minutes. Remove from heat and take out the orange zest and cinnamon stick. Let the rice cool a few minutes before serving. Transfer to serving bowls and top with ground cinnamon. Es típico español, exactamente de la zona de Asturias. 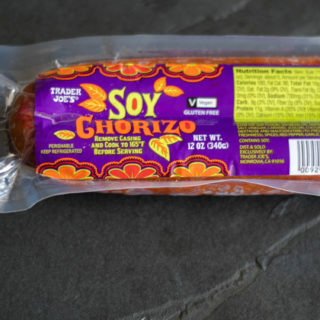 En tal caso es mejor que digas un plato típico latinoamericano no latino. Los latinos venían de de una zona de Italia y técnicamente se llamaron latinos a aquellos países que fueron invadidos por los romanos y que ahora tienen un idioma derivado del latín: Rumania, Francia, Italia, Portugal, España. Decid que los de México son latinos es un término que está muy extendido y mal dicho, difícil ya de corregir. Ay que delicada!!! Esta es una receta y un sitio de recetas no de Geografia. PAYASA! !